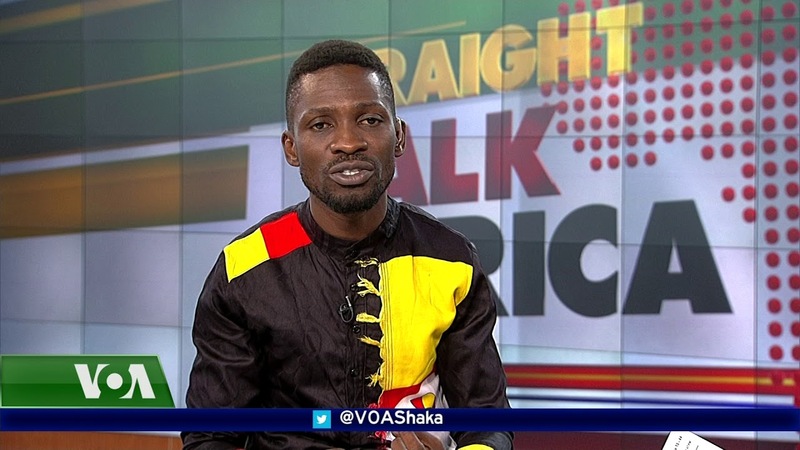 Ugandan based American Journalist Shaka Ssali it to host the Kyadondo East member of parliament Robert Kyagulanyi, alias Bobi Wine today Wednesday 12th September on Voice of America Straight Talk Africa programme. Bobi Wine, who is in the US undergoing treatment following torture he allegedly suffered at the hands of SFC soldiers, will be hosted by Shaka Ssali from 18:30 to 19:30 Universal Time Coordinated (UTC) or 9.30pm to 10.30pm East African time. 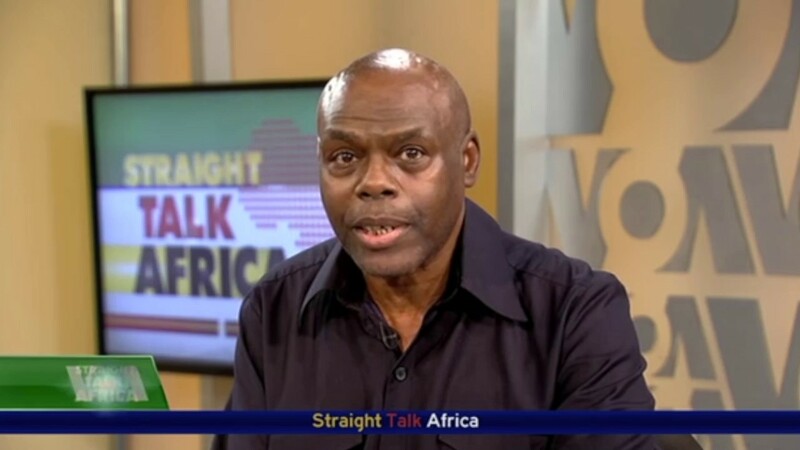 “This Wednesday, 12th September we shall be hosted on the VOA Straight Talk Africa program with Shaka Sali, 18:30 to 19:30 UTC. Tune in. Let’s discuss Uganda and chat about Africa,” he said in a Facebook post. He also revealed that he will hold a discussion with Ugandans in Washington DC this Saturday. “We shall be having a brief conversation with Ugandans and well-wishers in a town hall meeting in Washington DC this Saturday 15th September 12:30pm to 2:30pm at the Greenbelt Library 11 Crescent Road, Greenbelt MD 20770,” he added. ”On Sunday 16th September, we shall have prayers with the Ugandan community and well-wishers in Boston at the St. Mary’s Parish, Waltham Massachusetts, 133 School Street. The mass will begin at 1:00pm,” he added. This is the second time for Shaka Ssali to host Bobi Wine in this year, it should be remembered that the self proclaimed Ghetto President was hosted on this show earlier this year in February. This show is broadcasted live on NBS TV every Wednesday at 9:30pm Ugandan time.